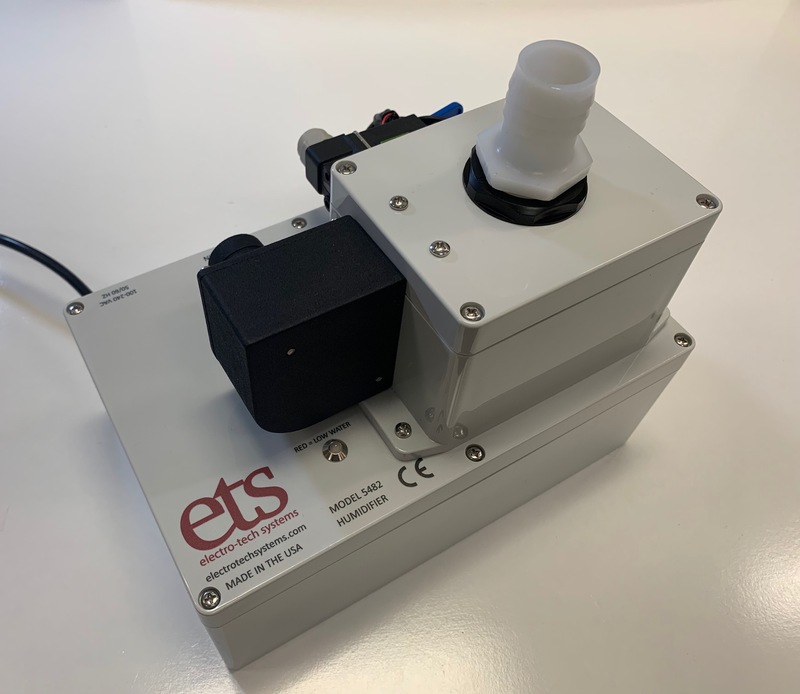 Pharmaceutical - Electro-Tech Systems, Inc.
ETS’ pharmaceutical clients work with substances and compounds intended for use in the manufacture of pharmaceutical products. These companies all share a common and intense focus on drug stability; each drug candidate will be evaluated in the very early stages of the development process to determine its inherent stability and susceptibility to degradation caused by exposure to temperature, humidity, oxygen, and light. 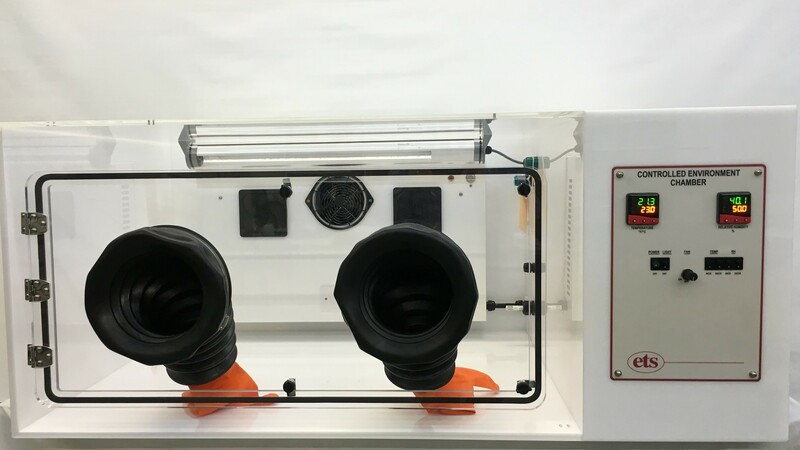 A humidity-controlled environment protects hygroscopic, active pharmaceutical ingredients (API) against moisture to prevent water vapor from being taken up. Although hydrolytic reactions are among the most common processes for drug degradation, some pharmaceuticals are also subject to oxidation, either by reaction with molecular oxygen or reaction with other oxidizing agents present in the formulation. Some oxidative degradation is moisture-mediated, in which case a very aggressive desiccant can sometimes be used to mitigate the degradation reactions.Temperature, relative humidity and oxygen level should be appropriate and should not adversely affect the quality of pharmaceutical products during their manufacture and storage, or the accurate functioning of equipment. Every day, ETS assists pharmaceutical manufacturers by providing controlled environment solutions to mitigate these issues. 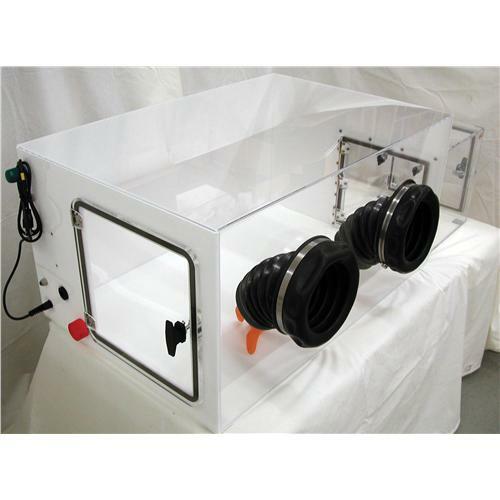 ETS has recently released the third generation of the Model 5515 glove box, which uses liquid nitrogen and nitrogen gas to provide an inert atmosphere, as well as a temperature- and humidity-controlled environment in which to store and prepare product batches. 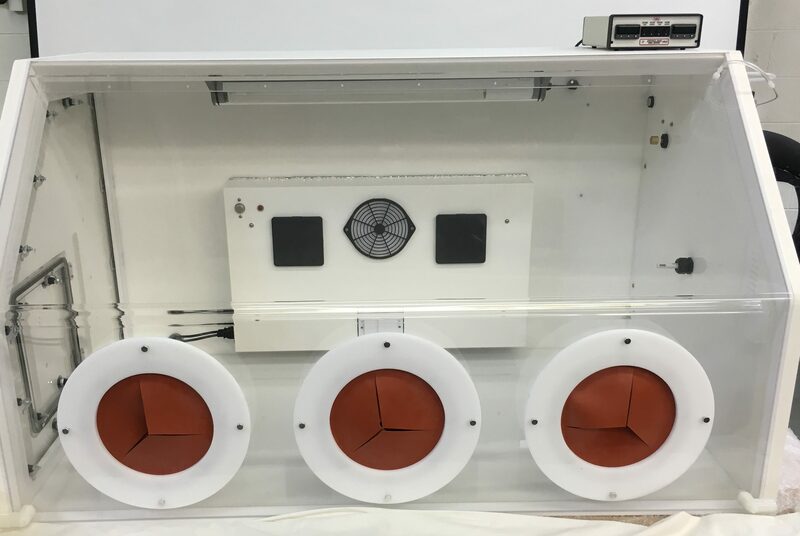 One of the advantages of this solution is its ability to quickly ramp up/down to the target set points–a process which can take hours with other systems. 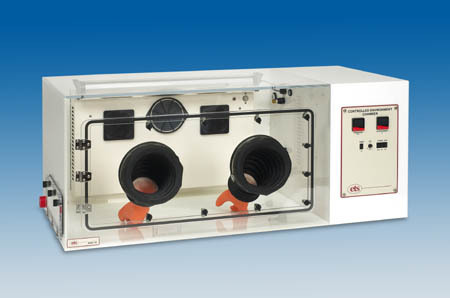 The 5515 glove box also includes a unique insulated front panel that provides a large clear view into the chamber while eliminating fogging and condensation.